Double ensuite room with tea/coffee making facilities and flat screen tv with freeview. Twin en suite room with tea/coffee making facilities and tv. 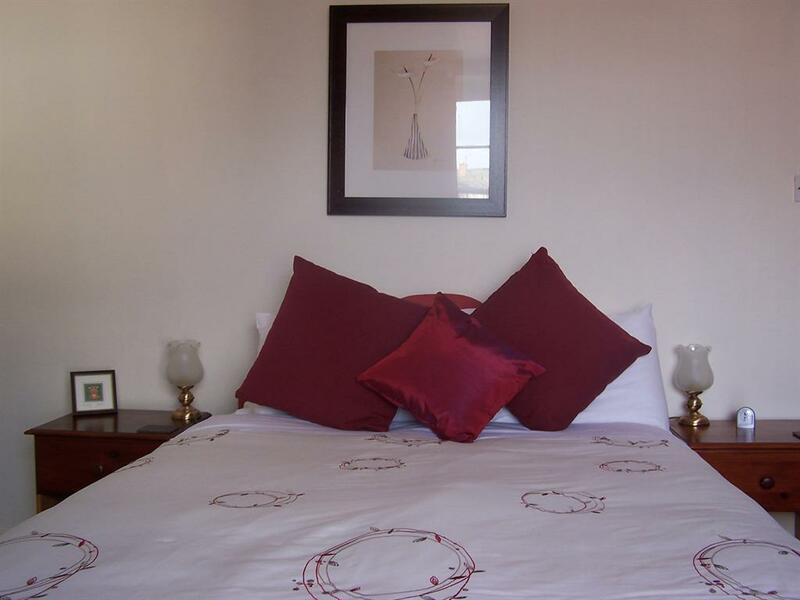 The single en suite was newly refurbished in July 2007 with en suite bathroom, flat screen television and tea and coffee making facilities. Family en suite room with one double and two single beds. 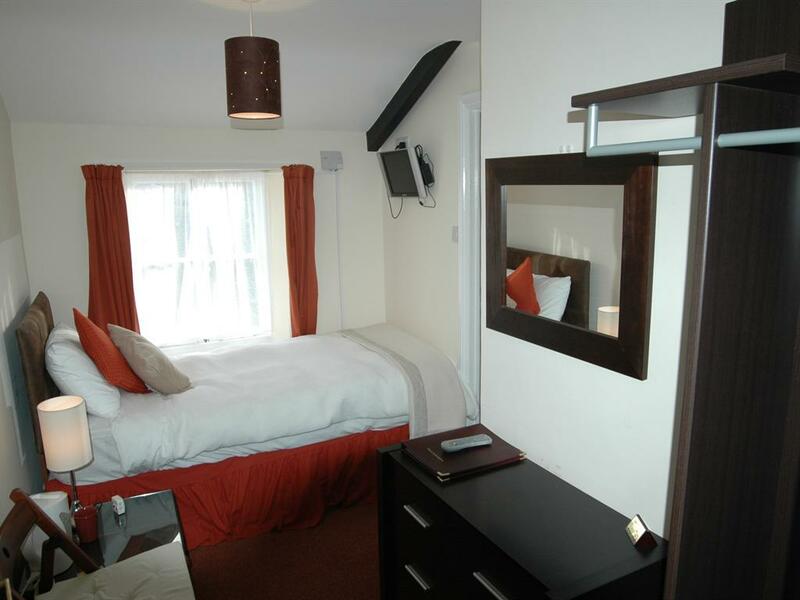 Tea/coffee making facilities and flat screen tv with freeview. Based on 2 adults and 2 children over 2 years old but under 12 years of age sharing. 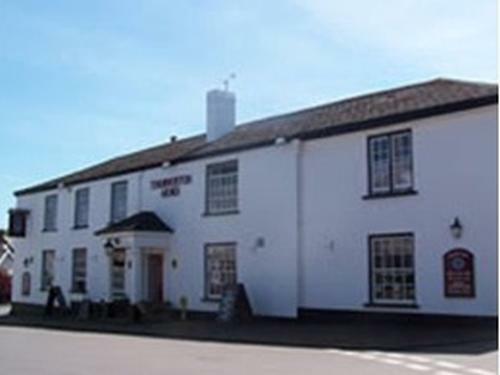 We look forward to welcoming you to the Thorverton Arms, a former coaching inn located in the centre of the beautiful village of Thorverton in Devon. We are in the heart of the English countryside yet only minutes away from Exeter and the local market towns of Tiverton and Crediton, making us the ideal touring base for the north and south Devon beaches, Exmoor and Dartmoor. Exeter University is on 'our' side of town and Exeter Airport is easily accessible. 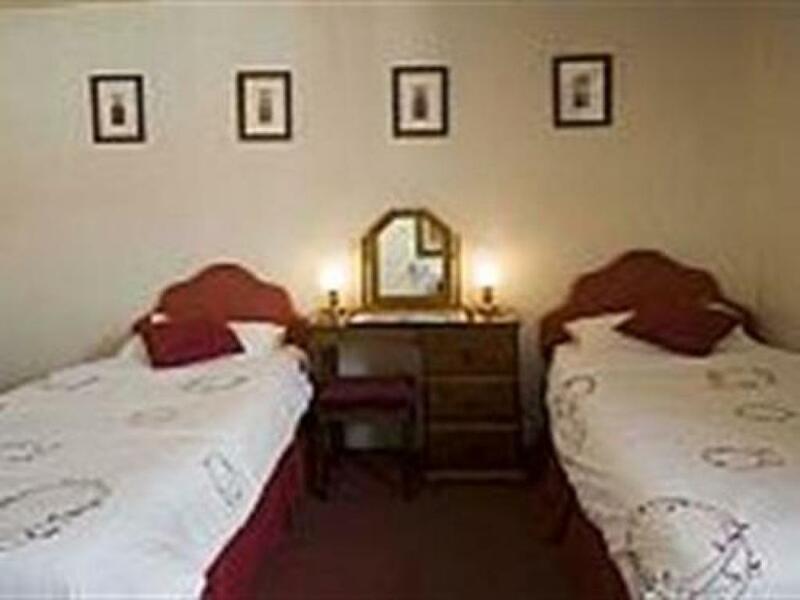 We have six en-suite letting rooms, all with comfortable beds and flat screen televisions with Freeview. 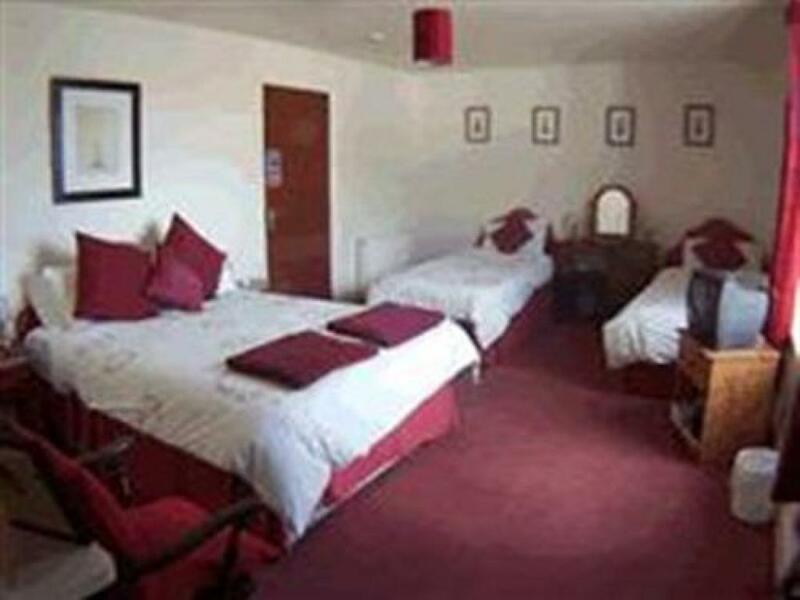 One of our rooms is a large family room with a double bed and two single beds, and an ensuite bathroom. 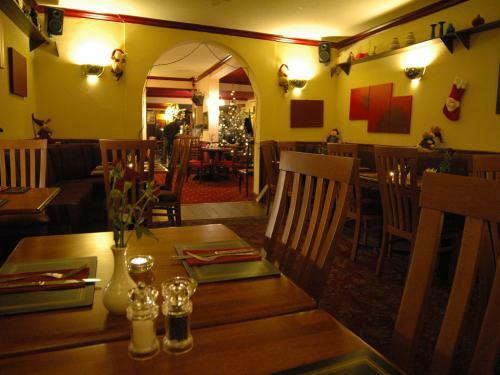 We welcome children of all ages, and have toys, a cot, baby bath and listening monitor available so that parents can enjoy a meal alone if they wish. 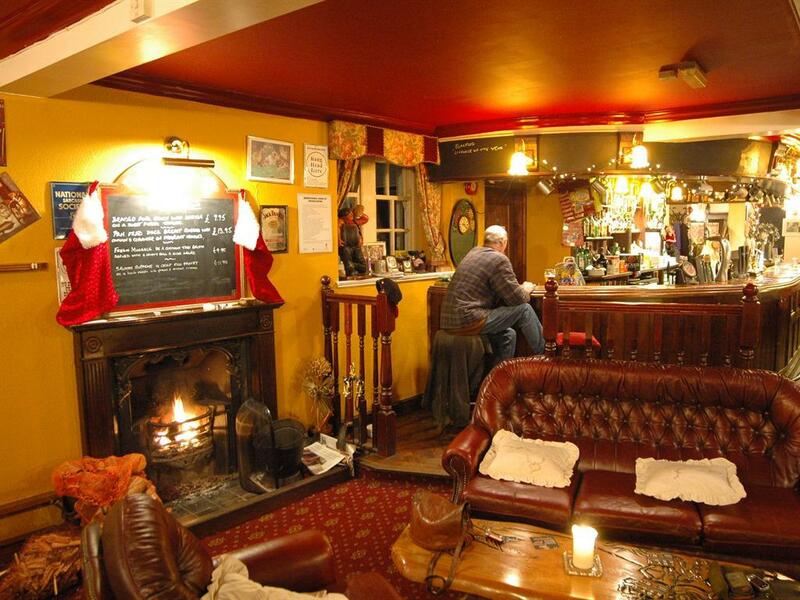 We also welcome well-behaved dogs as overnight visitors and in the bar. Our friendly establishment includes a restaurant using produce sourced as locally as we can. We cook meals to order and vary the menu according to what is seasonal and good at the time. We are very flexible and will do our best to cater for individual dietary requirements. Our bar is comfortable and traditional, serving an extensive range of drinks, including traditional cask ales and west country ciders. Popular with both locals and visitors, there is always someone interesting to talk to. In the winter, we have an open log fire and for warmer times there is a large south-facing patio and grassed garden with one of the oldest wisterias in Devon. 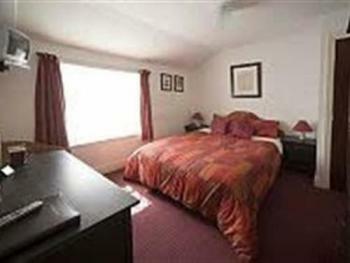 We have plenty of free parking for guests. 10 miles from Junction 27 of the M5. Travel through Tiverton and take the A396 towards Exeter. he Thorverton Arms is 1 mile from the A396 (follow the signs to Thorverton).